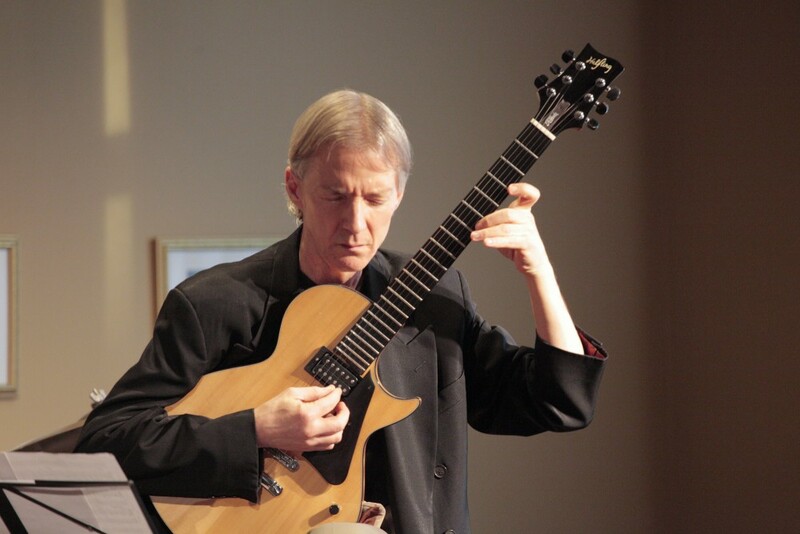 The February installment of the Art of Jazz is Sunday Feb 24 at the Majestic Hall Underground, 1027 N. Forest St. with Portland guitarist, John Stowell, and New York City vocalist, Kendra Shank. Joining Stowell and Shank on the second set are veteran sidemen, Jeff Johnson bass, and Jud Sherwood drums. All Art of Jazz shows are from 4-6:30 pm. Concert sponsors include Community Food Co-op, Village Books, Dorothy Sherwood, Joyce Busch, Boeing Company, Boundary Bay Brewery, and Ralf’s Pretzel Bakery.